in 2018 To Comply With European Standards. 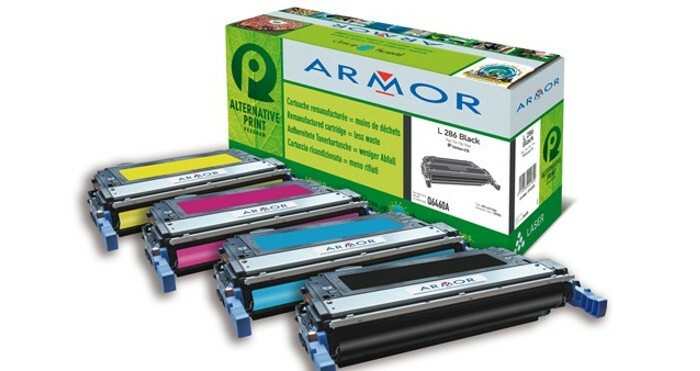 On the record and In a controversial context regarding the presence on the European market of "new-built" cartridges that do not comply with the regulations in force, ARMOR Office Printing, a member of ETIRA, shares its commitment to produce cartridges that meet the safety and security criteria of European standards. To meet these requirements, ARMOR Office Printing invested 150K€ in R&D in 2018.